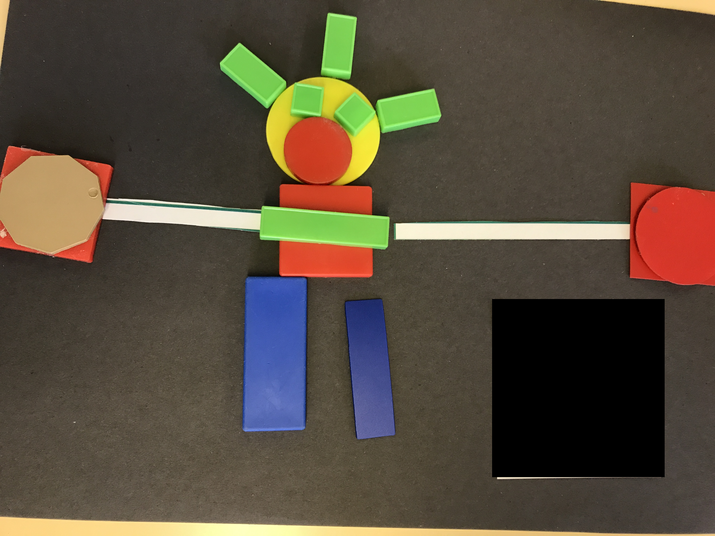 We made 2D shape space ships out of straws and then made a 3D alien to go inside the ship. 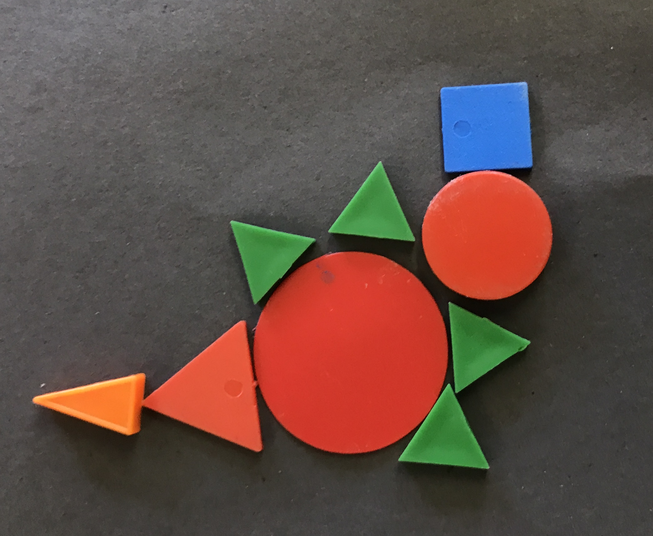 We found lots of new shapes including the fantastic decagon! 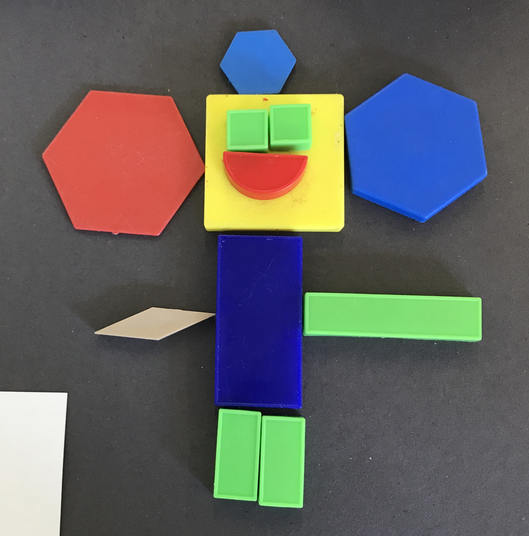 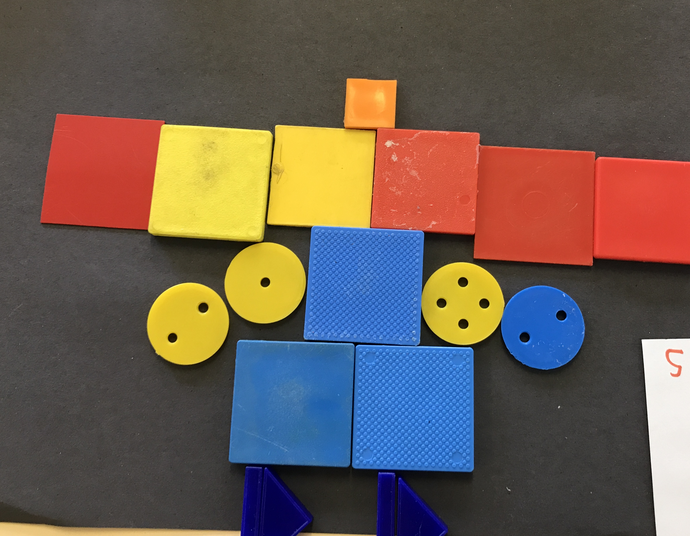 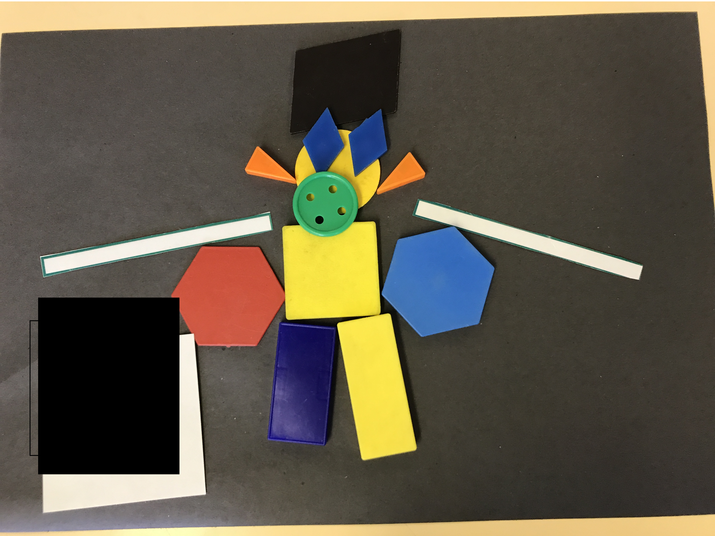 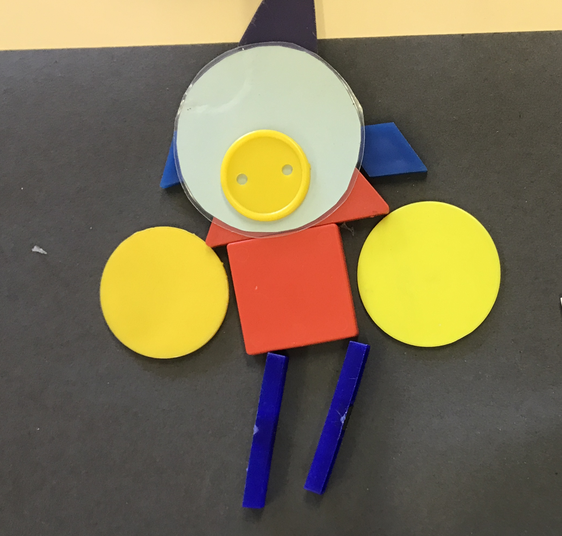 We have had fun making some 2D shape monsters in our maths area.